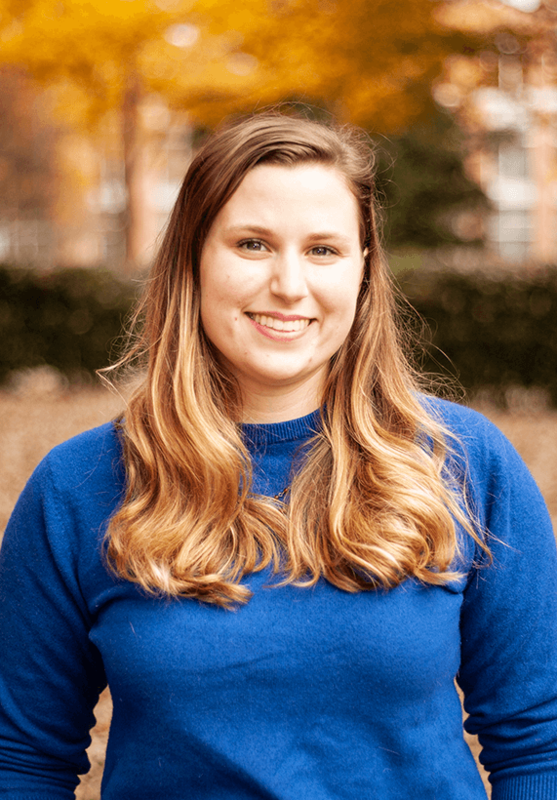 Mary is a Raleigh native and can point you to the best place in the city for everything from to stand-up paddleboarding (Lake Johnson) to Cuban sandwiches (Oakwood Cafe). She received her BA in English from UNC Greensboro, where she DJed a weekly radio show under the moniker Emcee Lean. Mary is passionate about clear, concise writing that tells the world what our clients have to offer. She refuses to choose between being classified as a cat or dog person, instead claiming the right to snuggle anything remotely fuzzy and adorable. Her favorite thing to do when visiting a new place is take a ghost tour, although shes never seen one.